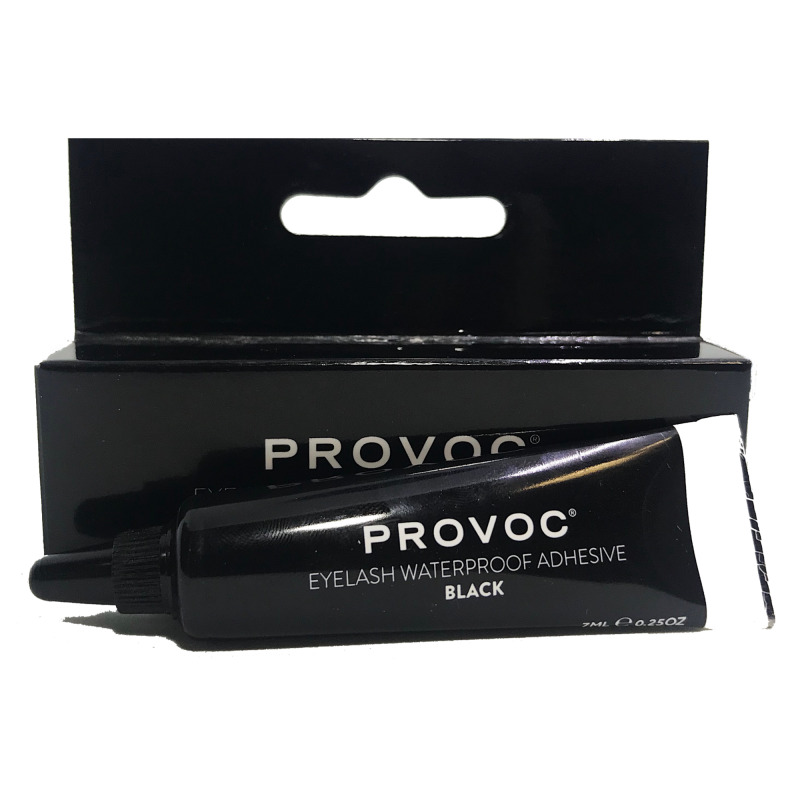 Provoc Eye Lash Adhesive is easy to apply and will hold Stripe or Flair lashes in place throughout the day. Clear or black allows you the freedom to choose a natural or more dramatic appearance. 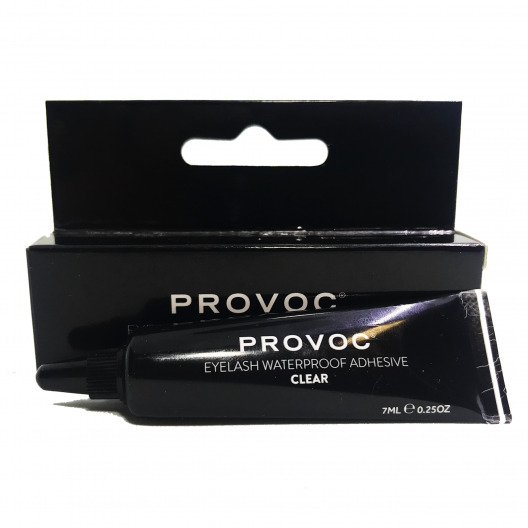 When using Provoc Eye Lash adhesive, apply sparingly to the base of the Stripe or Flair lashes and allow 10-15 seconds to air dry before securing them to the base of your natural lashes. To re-use Provoc Stripe Lashes, gently remove lash adhesive after wear, before storing.